If you are active on Facebook, you know that there have been some new shopping opportunities with the invention of online accessory auctions. These auctions are an easy and fun way to shop for jewelry pieces at discounted prices. The statement necklace I am wearing today actually came from a Facebook auction site called Everyday Icing, founded by two busy moms who love a fantastic piece of jewelry. I have seen this exact necklace floating around on several retailer sites and lucky for you it will be up for grabs in this coming Monday's auction. Not only will this one be for sale, numerous other pieces will go live at 9:00 PM EST, July 15th. So, make sure to like Everyday Icing on Facebook for your chance to scoop up some trendy new pieces to add your collection. 1.Simply “like” Everyday Icing's Facebook page. 2.Visit their Facebook page every Monday & Thursday evening at 9pm EST to buy fabulous accessories. The prices are fixed and the quantities are limited. When they’re gone, they’re gone. So be quick! 3. You can register ahead of time by clicking on the “register” tab. Then you just comment “SOLD!” on any pieces that you can’t resist. If you haven’t registered, make sure to leave your email address in your comment, then the word SOLD. 4. They invoice through PayPal and domestic shipping is always free! Today, Everyday Icing has been generous enough to offer one BSSS reader $40 to use toward one of their auctions. Just enter below and be sure to mark your calendars and set your alarms for Monday at 9:00 PM EST. See you there! And now onto more ways you can shop. 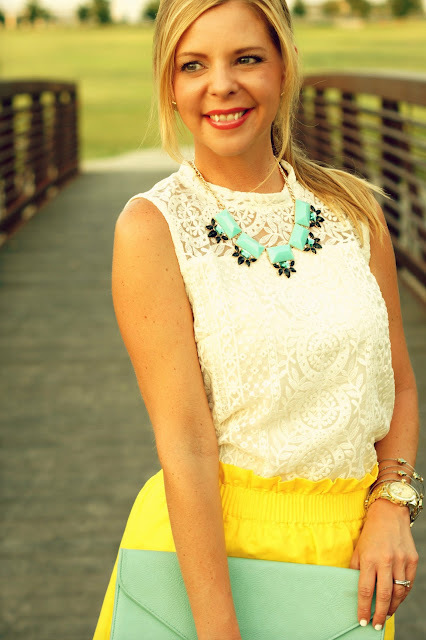 Today, I have a fab style blogger, Stella & Dot Stylist and online boutique to share with you. Get you wallets out and be ready to start your weekend with a little shopping. Enjoy! Meet Brooke from On Prairie Hill. She is a mom of three, a "retired" manicurist and esthetician and enjoying life with her kiddos. Brooke is on point with her Target finds. Can I get a high five? She is one dang good budget shopper and shared this jewel. Can I get another high five for a fab budget find? I bet you are wondering how she stays so trim? Well, you can read her recap on clean eating. This girl went vegan and never felt so good! Stop by On Prairie Hill and dive into Brooke's budget friendly style, plus so much more. Sugar Love Boutique is a new online store with some of the cutest pieces that will take us through the summer months. I can't wait to see what they have in store for fall. This anchor top is perfect for this seasons nautical trend. And who doesn't love a good summer stripe maxi dress? I just can't say no. We mustn't forget that it's wedding season. This little number would be perfect for day or evening nuptials. 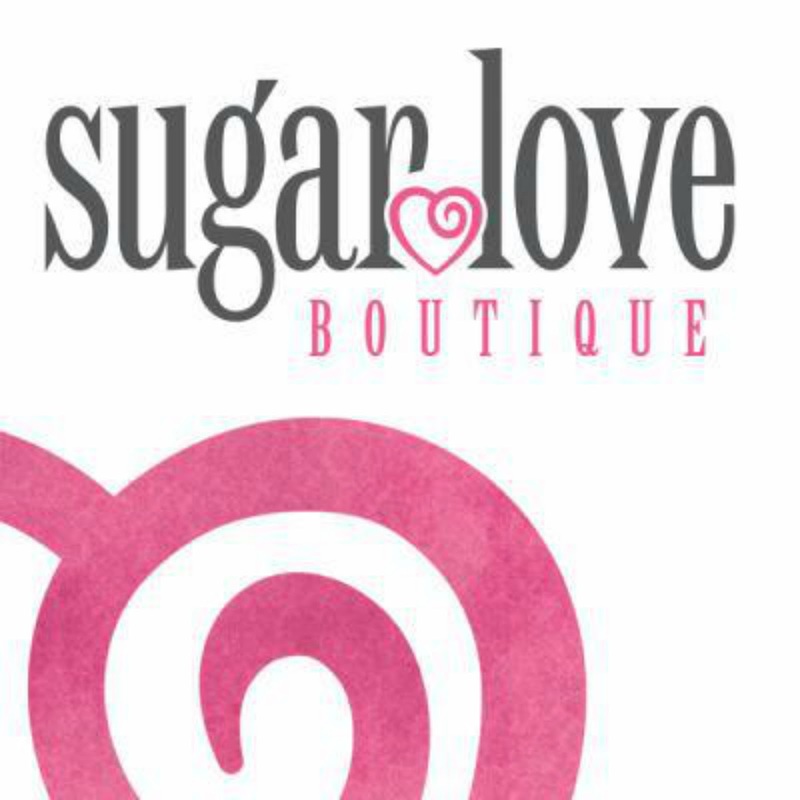 Be sure to like Sugar Love Boutique's Facebook page for all the latest arrivals and sales. If you are a woman, I am pretty sure that you have heard of Stella & Dot. If you haven't, Tracy is your girl. She is a stylist for the company and can provide you all the Stella & Dot you could ever wish for. Send her a tweet and let her know what you want added to your jewelry collection. I can tell you this much, I am drooling over this, this and this. Who's ready to shop? I am! 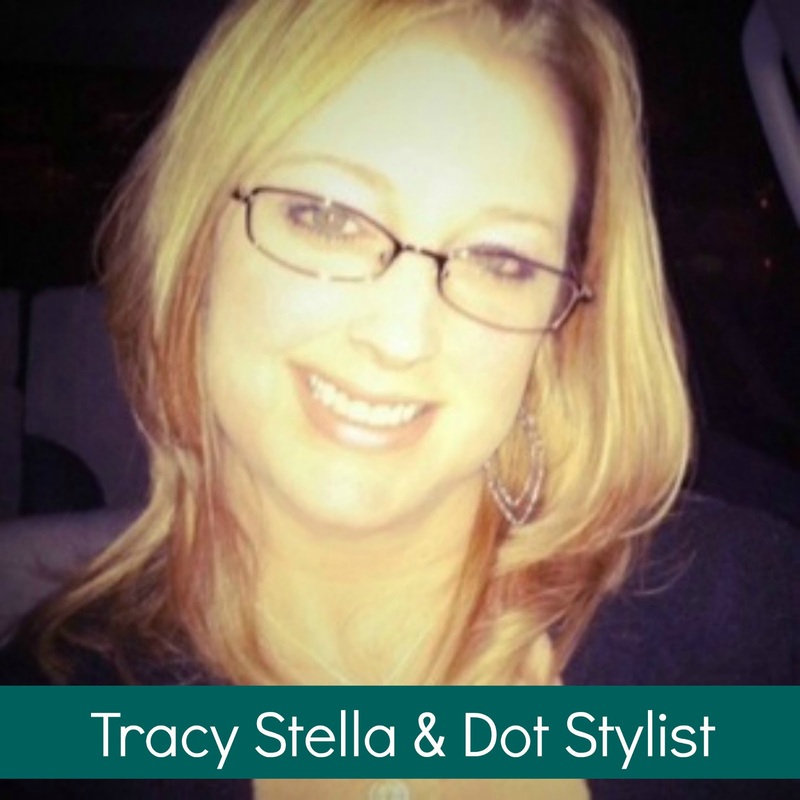 Make sure to stop by Tracy's Stella & Dot site and start perusing. I am loving this outfit! That necklace is the perfect touch! LOVE YOU!! I love that yellow skirt, it's perfect for summer! I love everyday icing! And I love this outfit! The necklace is the perfect addition. You look adorable, I have that skirt and I love it. Love that sweet little top!!!!!! Pretty necklace, and I love that skirt on you! That TOP!!!!!!!!!!! There isn't an H&M wihtin three hours of here, dang it! Ok, I want this entire outfit head-to-toe. You look gorgeous and I love that yellow on you!! This is the perfect Shanna outfit. You look so cute! I love your top. I adore your yellow skirt. Have a great weekend! that yellow skirt makes me so happy! so stunning- as always! Pretty outfit! Love all the accessories! That necklace is gorgeous and I love how you coordinated it with the clutch! Have a wonderful weekend! Such a gorgeous yellow skirt and top! You look so pretty! this is one of my favorite outfits of yours! i love that yellow! hope you have a wonderful weekend shanna!!! What a sunny outfit - it made me smile, thanks for that! This week I am sponsoring a giveaway that you and some of the other ladies may like! A $50 gift card to buy some beautiful clothing and jewlery!! Hope you can check it out! YOu look so dang cute! the colors and outfit are perfection!! Loooove this outfit! Aren't J. Crew skirts the best?! SO cute! I LOVE this outfit! So summery and feminine. You look gorgeous!! You are just so gorgeous! I say that with every new post. Love this necklace and that skirt! I'm definitely going to have to buy me one of those skirts. I love this outfit! I've been staring at that skirt online for a while now but I was always hesitant about the elastic.... I LOVE IT! Love your outfit and that necklace is fabulous. Everyday icing is so much fun! I love that necklace! And I had no idea that skirt came in yellow too! It's gorgeous! you really are looking amazing, shanna!!! wow! Can I just say I love everything about this outfit. The skirt, top, necklace and clutch. Love the color scheme!! This may be one of my fav outfits of yours. I *need* that top! How cute is this?? 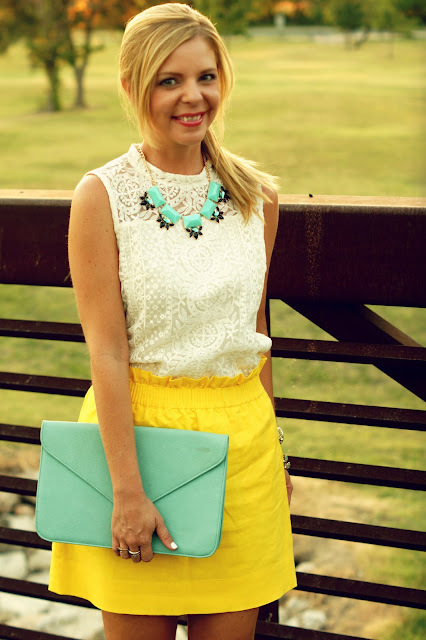 Love the yellow paired with the necklace. I'm wearing yellow and mint on my blog. The lace top is so gorgeous. This is such a girly bright outfit - LOVE for summer!!! YES to the shoes and necklace! I really ove how simple your skirt is too. Yellow and mint is one of my favorite combos! You are looking great as always! Have a great weekend! Pretty color combo! That bridge and background scenery are gorgeous too. Have a wonderful weekend! Love this skirt!! You look great as always! Hope you are having a wonderful day! Adorable from head to toe forever!!!! Great Blog ! Amazing color combination with the yellow and blue. And love the texture you added with the cream blouse ! Love this whole outfit on you, as usual. :) I must get my hands on that gorgeous skirt! This whole outfit is gorgeous! Classy and summery and I love it! Thanks for the little spot about my blog! Loving your outfit! Have a great week! I'm not a yellow person, but I LOVE that color combination!! Gorgeous mint and yellow combo!